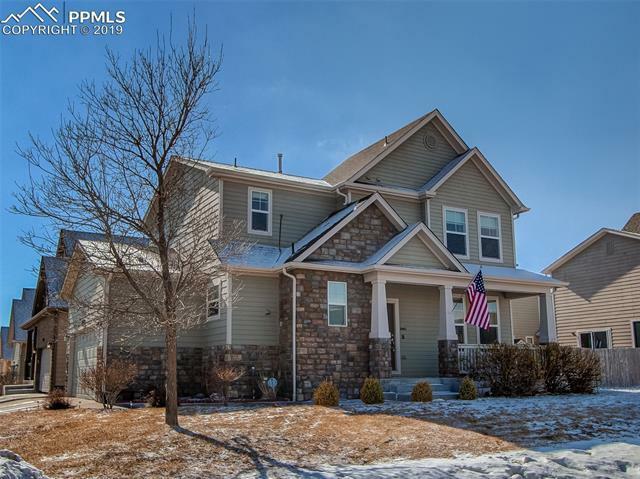 Wonderful Rocky Mountain views from the front porch and a bright and open floor plan once inside! Eat-in kitchen offers custom cabinets, stainless appliances, pantry and serving bar, overlooking the bright living and dining areas! Youâll adore the spacious master suite appointed with designer paint, vaulted ceilings, en-suite bath and walk-in closet! The patio and privacy-fenced backyard are perfect for weekend BBQâs and evening stargazing! 1st home, downsizing or just want out of the big city, this is a great opportunity!